Sometimes the future comes quietly. No shiny bells and whistles. No thundering parades or fanfare. Months later, you’ll look back and see the moment that everything changed. This is that moment. And Gravity Perks 2.0 is the future. This quiet, unsuspecting release paves the way for an incredible year of new perks in 2018. After years of watching the Gravity Forms Add-on Framework develop and mature, we’re incredibly excited to announce that Gravity Perks 2.0 is fully integrated with the Add-on Framework. 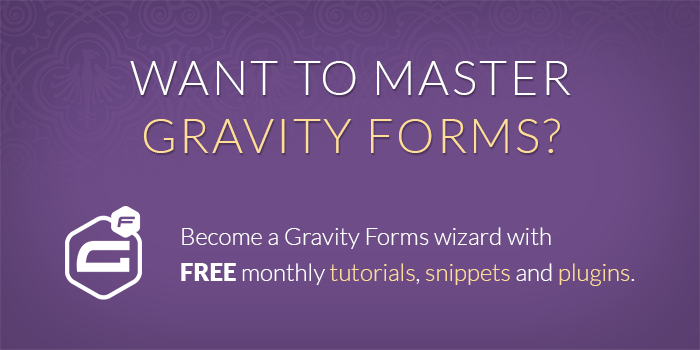 The Gravity Forms Add-on Framework is a powerful platform for developing Gravity Forms add-ons quickly and without sacrificing quality. We have an insane number of new perks coming in 2018, all built on the back of this behemoth framework. Next week, we’re kicking off 2018 early with the release of GP Limit Submissions Beta 1 and GP Nested Forms Beta 4. Update Gravity Perks now to be ready for these exciting new plugins and an exciting new year! Added GP_Plugin and GP_Feed_Plugin to integrate with Gravity Forms Add-on Framework. 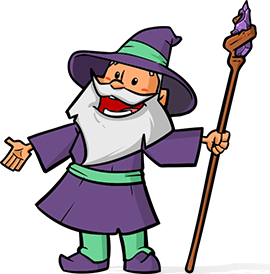 Added support for announcements; short banner messages with news and updates about Gravity Perks. Added support for new license types (Basic, Advanced, Pro). Added license toolbar on Manager Perks page. Added GRAVITY_PERKS_VERSION constant for managing plugin version. Fixed a myriad of notices. Removed a myriad of unused legacy code.